Drawing on the experience and technical know-how of UK CAA expertise, we can support States with limited resources raise their level of effective implementation. 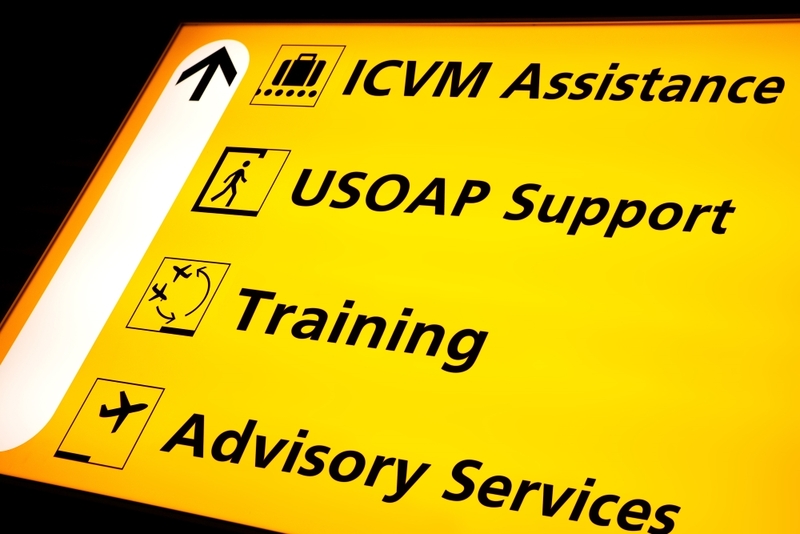 Preparing for an USOAP audit, CMA or ICVM can be daunting, especially when safety compliance is essential for continuing aviation and economic growth. We can provide UK CAA best practice advice across all aspects of the audit process to help States achieve safety compliance with ICAO Standards. Building on our experience working in over 140 countries, we can assemble multidisciplinary teams made up of UK CAA experts to work with you to help you prepare for the audit. Where necessary, we can work with you to address any issues raised during the safety audit. Our on-site team will assist in responding to any raised Significant Safety Concerns (SSCs) and help develop a Corrective Action Plan (CAP). Through tailored advice and training, we can provide institutional capacity development to ensure inspectorate staff is competent in carrying out their tasks. Our participation on ICAO panels, together with our experience as a regulator, places us in an unparalleled position to support your organisation. We can provide expert implementation advice on ICAO/EASA standards in all critical areas of civil aviation.